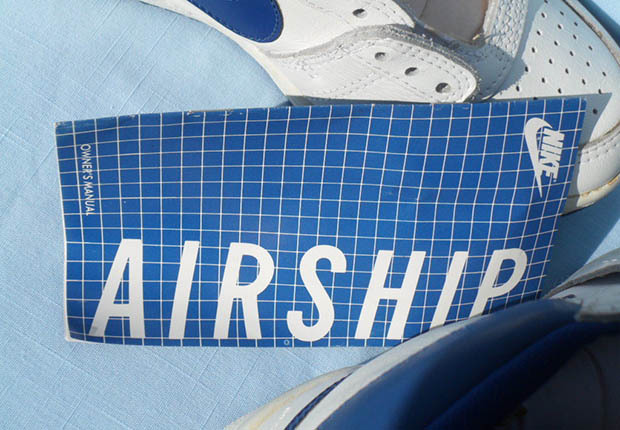 Even though the shoe has existed since 1984, it seems like the sneaker world has just recently started paying attention to the Nike Air Ship. 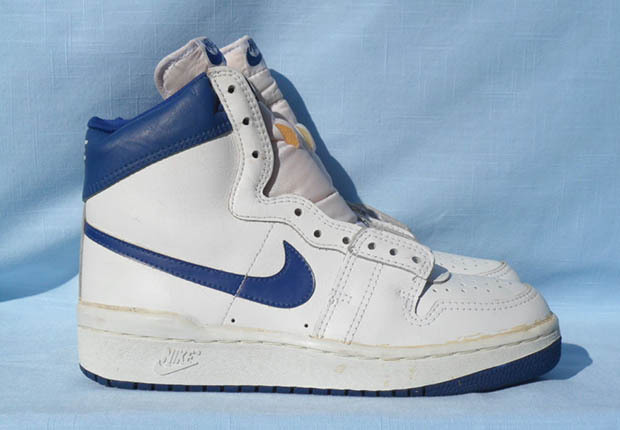 Of course, this is because it was worn by Michael Jordan early in his rookie season before the Air Jordan 1 came out, but that isn’t exactly new information. 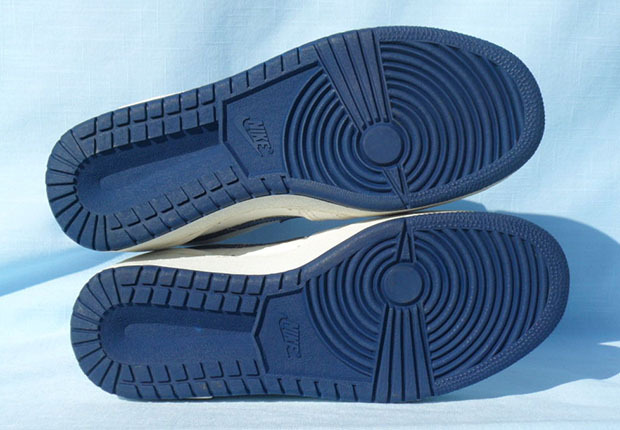 Why it’s had so much buzz around it lately is anybody’s guess, but perhaps it’s just because MJ’s legend seems to grow year by year, and anything associated with the man—especially in the sneaker world—can garner hype quite easily. 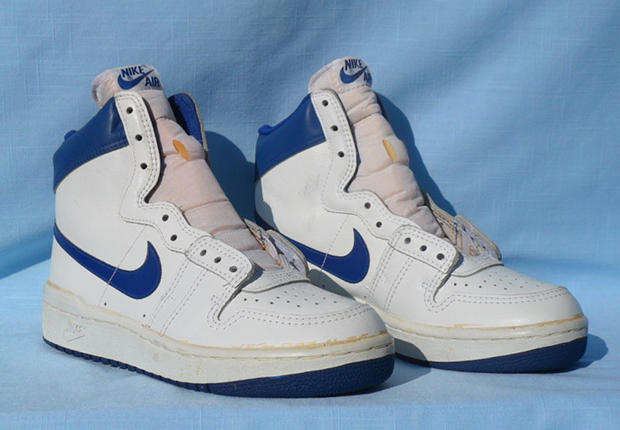 Now with the news of a pair of MJ’s worn and signed Air Ships hitting the bidding floor, the high-top’s hype seems to have hit an all-time high. 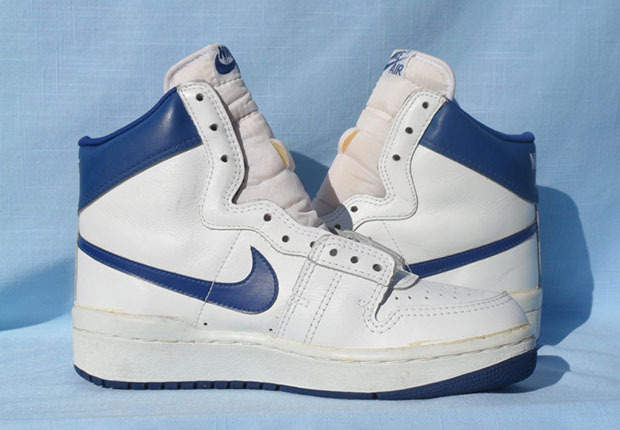 With that in mind, we found this pair on eBay, not in the white/red colorway Jordan wore, but in an equally as cool white and royal blue. 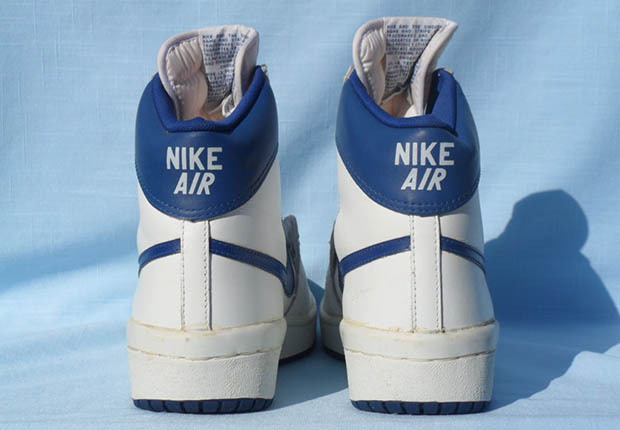 While we continue to wait to see if the Air Ship will retro, check out this vintage pair now on eBay.